Earl enjoys helping small and medium-sized businesses apply technology to solve business challenges. He brings 40 years of industry experience in business process automation including manufacturing, research & development, product quality, master data, program management, enterprise architecture, software selection & implementation, application design, and team development. He has facilitated many large and small groups focused on achieving personal and business growth, maximizing business value, and making intelligent use of technology. 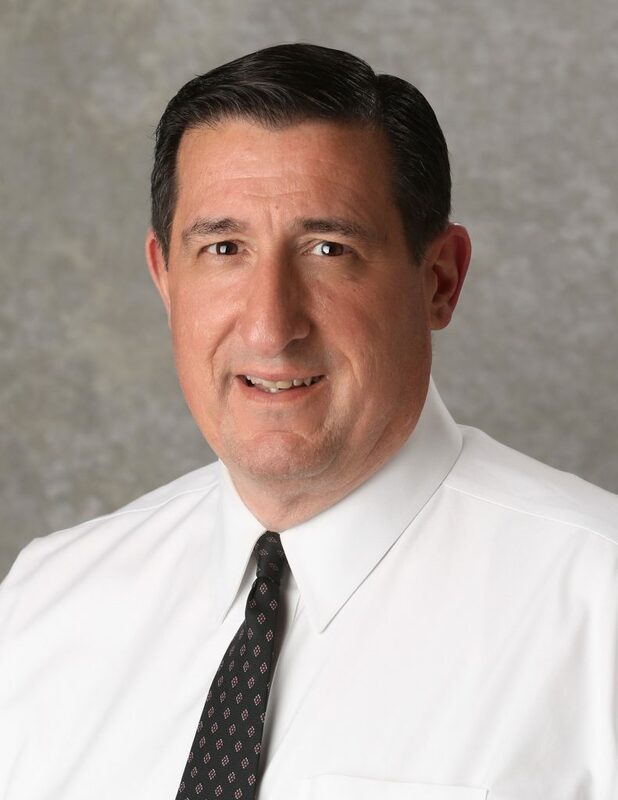 He earned a Bachelor of Science Degree in Industrial Management from the University of Akron in 1981 and retired from The J.M Smucker Company in 2016, after a very successful 30-year career in Information Services. Before Smucker, he held positions in Manufacturing and Tire Division Systems at The General Tire & Rubber Company (GenCorp), and was an intern at General Motors. Earl believes that all technology investments in business should either grow sales, reduce costs or improve quality; and, ideally all three. He welcomes opportunities to help business leaders organize, clarify and simplify strategies that make smart use of technology and maximize business value. These principles apply to technology ventures as well as all aspects of life. Outside of work, he spends time with church activities, house and yard projects, traveling, and spending time with his family, wife Suzanne, 6 children (4 married) and 12 grandchildren. For further discussion, or to explore opportunities to work together, “email” Earl or call him at 330-335-7271.